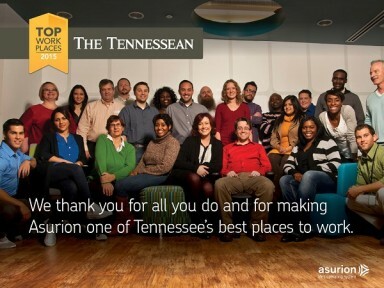 We are honored to be named a Top Workplace by The Tennessean. 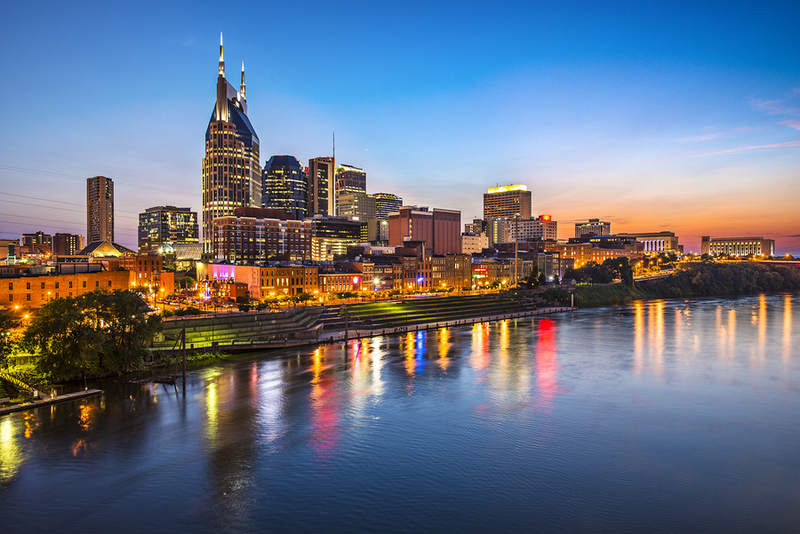 The award is presented to employers in Middle Tennessee based on feedback provided by employees to measure job satisfaction and organizational health. Employee responses are then bench-marked across all corporate participants to identify truly great work environments. If you’re interested in working for Asurion, check out our careers website at asurion.com/careers.